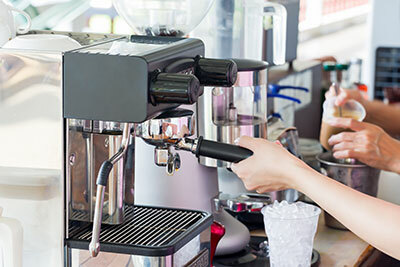 Hard water can create a host of problems for business owners. Scale build-up in pipes and water-using appliances greatly reduce efficiency, which not only increases maintenance and energy costs, but shortens the life of your equipment. Just a small amount of hardness in the water can cause spotting on glassware and dishes, linens and towels become faded and scratchy, and soaps and conditioners perform poorly. The most economical and productive way to eliminate these costly problems is through water softening. Elite Water Systems offers commercial water softener systems that are customized to meet the needs of your business, enabling your water-using equipment to operate at peak efficiency and last longer. Most importantly, conditioned water is essential to protect your bottom line.